"He was so young and so talented, full of youthful exuberance and always brought a smile to everyone he interacted with," said Royals senior vice president of baseball operations and general manager Dayton Moore in a statement. 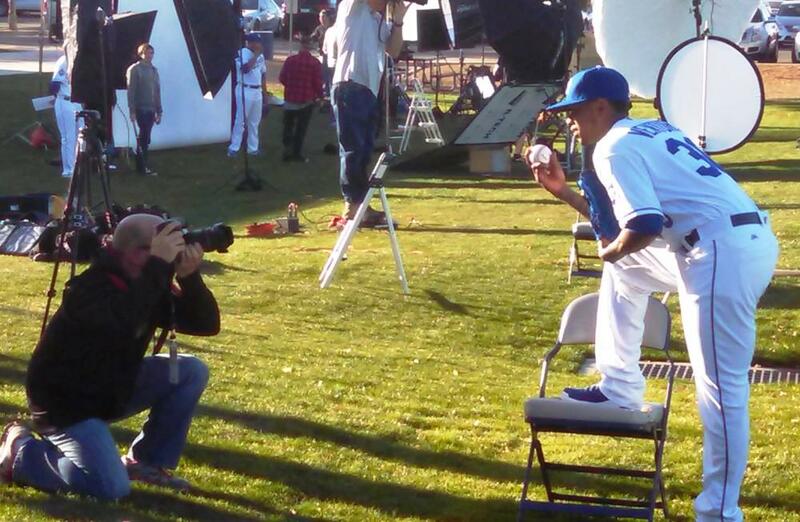 Kansas City Royals pitcher Yordano Ventura at spring training in 2016. "We will get through this as an organization, but right now is a time to mourn and celebrate the life of Yordano." According to a report in USA Today, Ventura died Sunday on the Juan Adrian Highway in San Jose de Ocoa in the Dominican Republic. Colonel Jacobo Mateo Moquete, director of communications for the military and police of the DR, told USA Today that Ventura "was the lone passenger in the vehicle." 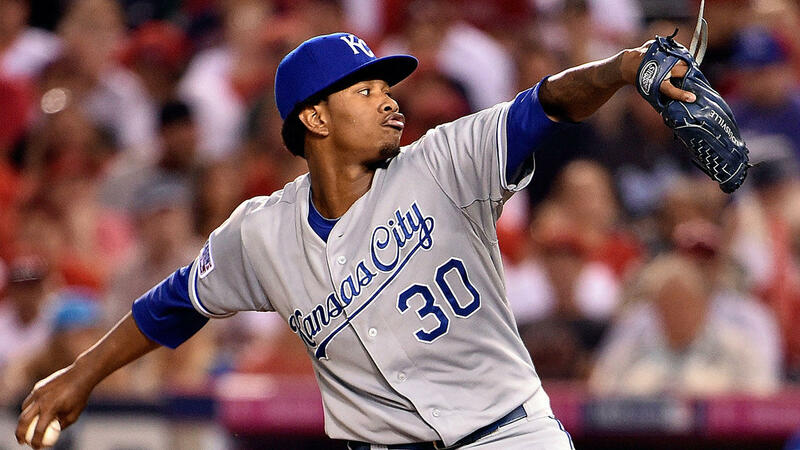 Ventura signed with the Kansas City Royals as a non-drafted free agent in 2008, and debuted with the team on September 17, 2013. He pitched for the Royals during two World Series appearances in 2014 and 2015, and helped the Royals win the World Series championship in 2015. 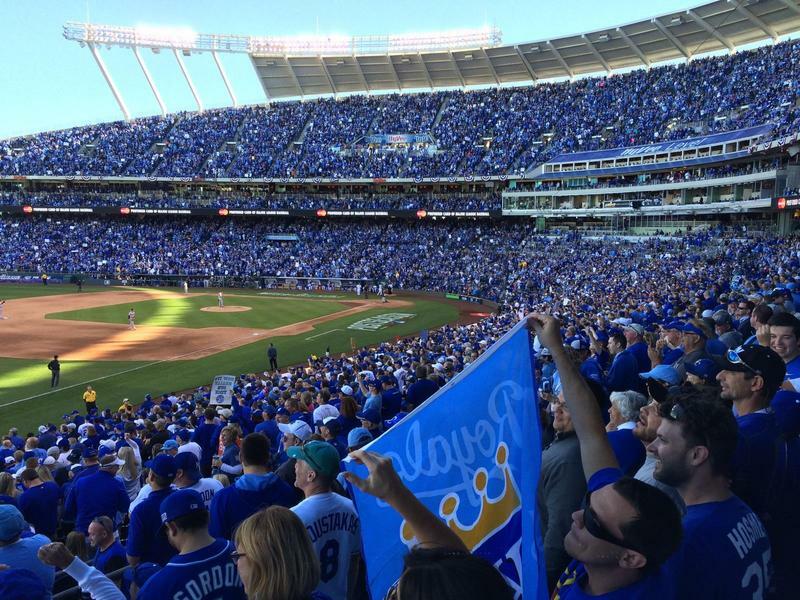 Not content to let the "Boys in Blue" bask in their 2015 World Series glow, popular statistical analysis blog FiveThirtyEight says the Royals only have a four percent chance of winning the World Series this year. The blog's new daily 2016 MLB predictions are a little more generous for the Royals' playoff and division leadership chances: 47 percent and 29 percent, respectively. In case you missed it, it's officially baseball season. As the Royals prepared to take the field Tuesday in their Opening Day game against the New York Mets, we checked in with the team that prepares the stadium for thousands of fans, and the early birds that arrived at the parking lot hours before the doors opened. 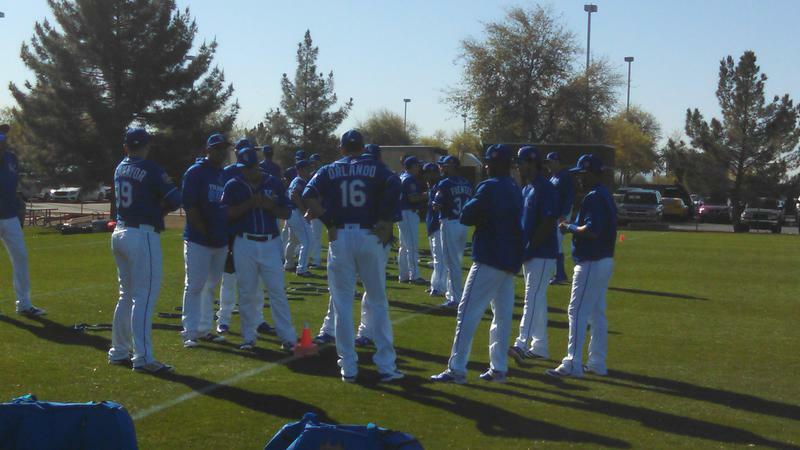 The Kansas City Royals have the core of their World Series championship team back from last year, and their minor league prospects are finding it a difficult task to make the team’s opening day roster. They’ll make their final roster moves this week before opening the 2016 season Sunday night at Kauffman Stadium against the New York Mets.